Every now and then I find a truly unique piece of transgender history that I have never seen nor even heard of existing anywhere else. This is a highly unusual item, and if you have any interest in transgender history please take a minute to view it. Today I am featuring a new addition – a full-page article from the French Le Regiment, from Thursday, May 23, 1918. Le Regiment was advertised at this time as a “humorous magazine for the troops,” along the lines of a much more amusing Stars and Stripes. 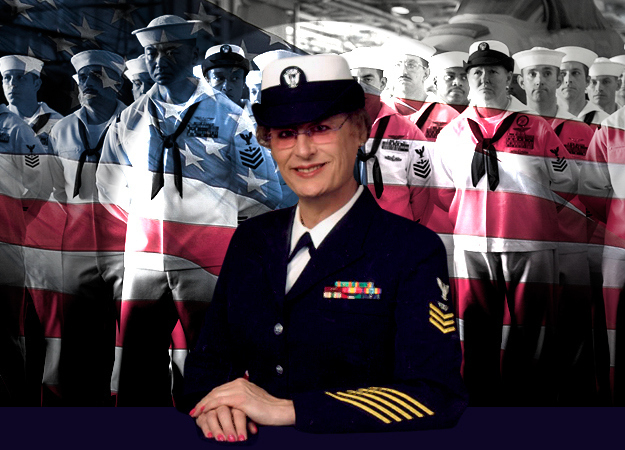 On page 5 of the magazine there is a stunning full-page portrayal of either a transgender woman or a gender non-conforming person, who is not named but said to be a US sailor (and indeed, appears in uniform). They’re shown in three photographs, two presenting as a woman, and one in their male naval dress. I have a very high-resolution scan of the page available for you to view and download – and remember, as with all historical resources on Transas City, feel free to download and share the resources. I never watermark, put logos on, or try to keep people from downloading them. This is our history, and I will not monetize our history to make a profit off of our community. You can find the photographs by this direct link. This entry was posted in History, Military and tagged france, navy, world war 1 on January 28, 2018 by . 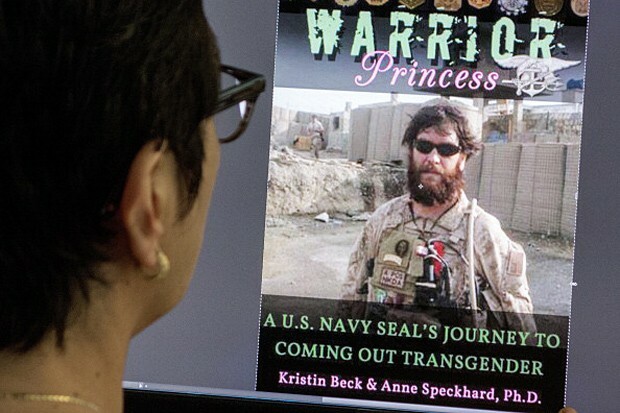 Pentagon Recognizes Transgender Veteran, Advocates See A “Shift”. This entry was posted in Legal, Military and tagged gender marker, navy, vetrerans on July 15, 2013 by . I think it could be a while until transgender service members are allowed, for medical reasons if nothing else, rather than psychological ones. I liked this quote from the article. Ellison has been among the most outspoken members of Congress on this issue, and is vice chairman of the Congressional Lesbian Gay Bisexual Transgender Caucus. ‘Don’t Ask, Don’t Tell’ Still Applies to Transgender Service Members – US News and World Report. This entry was posted in Entertainment and tagged military, navy on June 22, 2013 by .